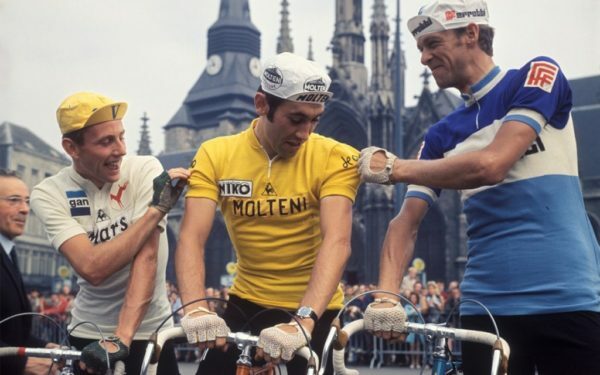 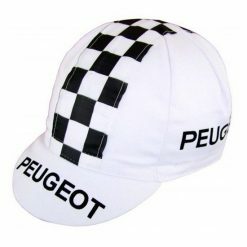 Cycling Caps are still considered a traditional item of clothing amongst road cyclists, with origins deeply in Europe. 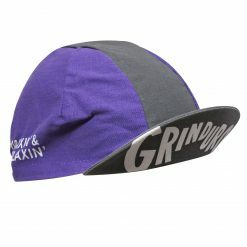 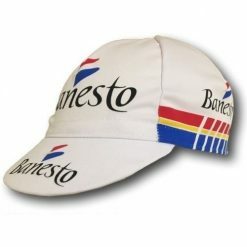 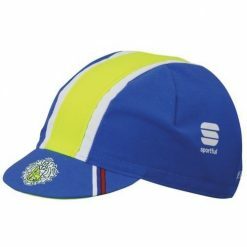 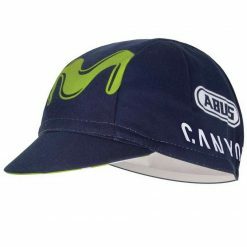 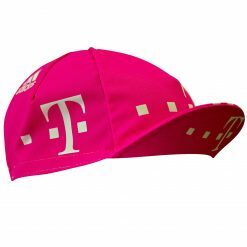 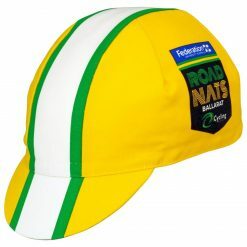 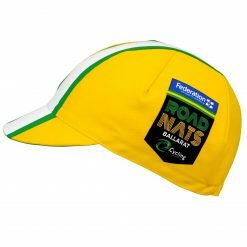 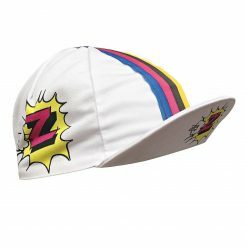 Most current team cycling caps are made of a cotton/polyester blend with various designs printed on each panel. 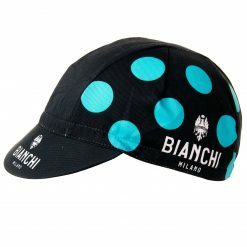 They may also feature small logo on either side of the peak. 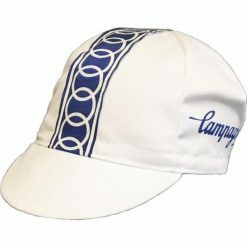 A vertical ribbon following the cap through the center is a classic design. 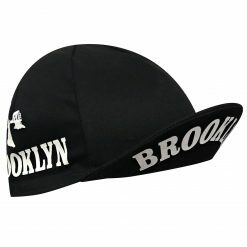 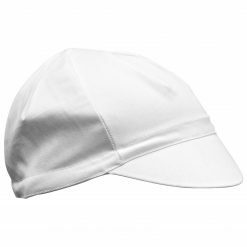 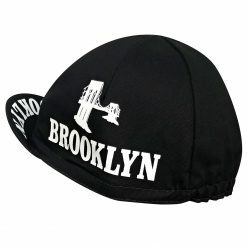 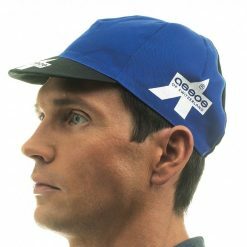 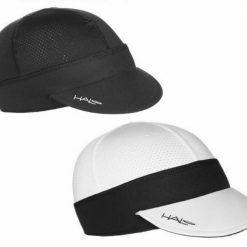 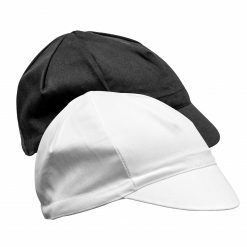 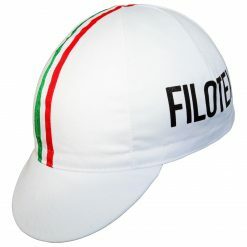 A traditional cycling cap features a small peak which can be flipped up for style over function. 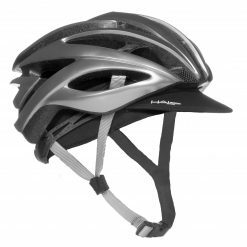 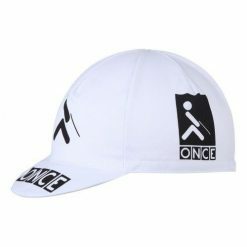 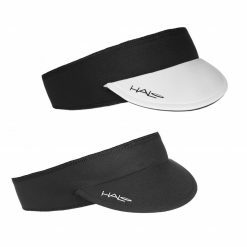 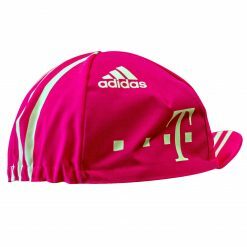 More recently, there has been an introduction of bike-specific hats made of more modern fabrics such as Coolmax and Infil – the leading brand behind this movement has been Headsweats and Halo Headbands. 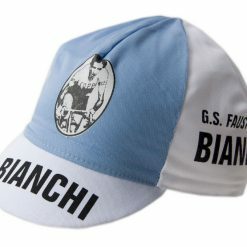 Most traditional cycling caps have a plastic insert in the brim. 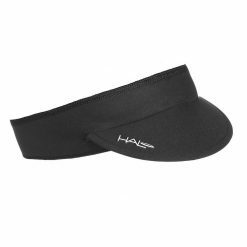 We do not recommend those brands that have cardboard (gets damaged when wet) or no insert (loses shape almost immediately). 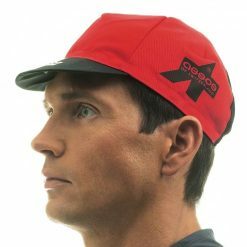 Ideal for on or off the bike – wear them under your helmet or by itself at the cafe. 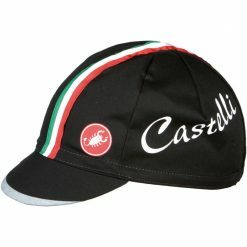 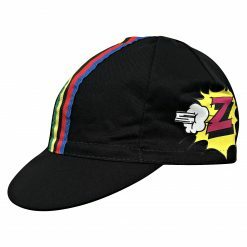 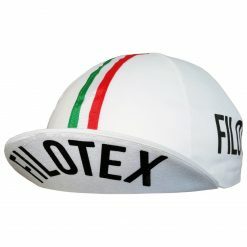 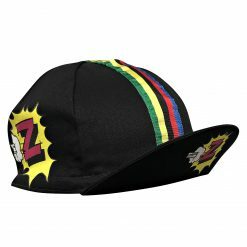 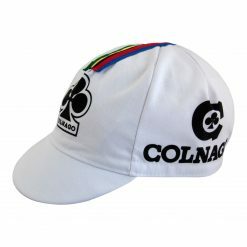 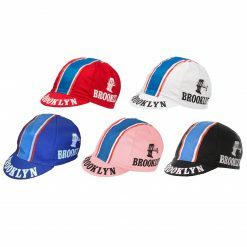 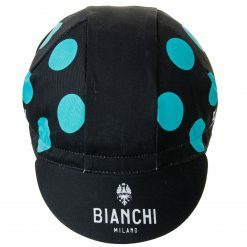 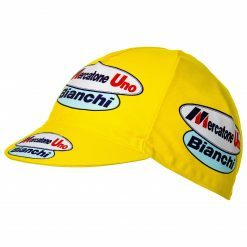 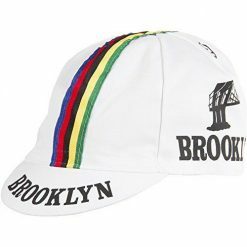 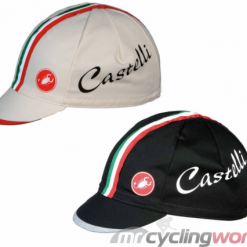 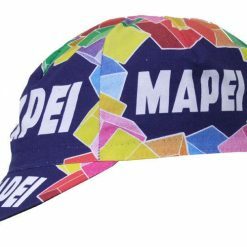 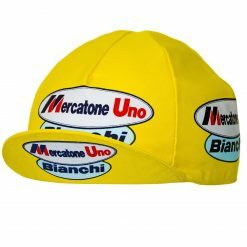 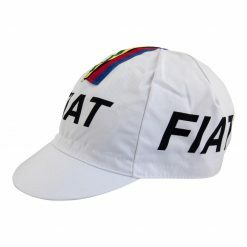 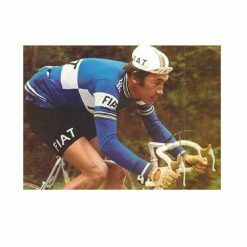 Most retro cycling caps are made in Italy and are one size fits most adult heads, up to 61cm.